And Moses said to the people, “Do not be afraid. Stand still, and see the salvation of the LORD, which He will accomplish for you today. For the Egyptians whom … Continue Reading Stand Still and See the Salvation of the Lord. Jeremiah 29:11 For I know the plans I have for you,” declares the Lord, “plans to prosper you and not to harm you, plans to give you hope and a … Continue Reading God Already Knows! Joshua 1:9 Yes, be bold and strong! Banish fear and doubt! For remember, the Lord your God is with you wherever you go.” In this new year God is calling … Continue Reading Be Bold! Worry and anxiety does not produce results but keeps you in the same cycle. Worry will never accomplish anything other than add stress and fear to your life. 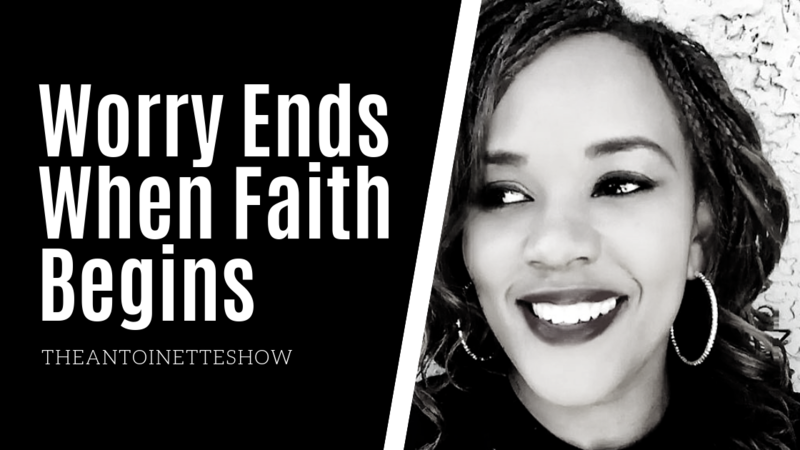 When you … Continue Reading Worry ends when faith begins! No matter what has happened to you or what you have done you still got value. 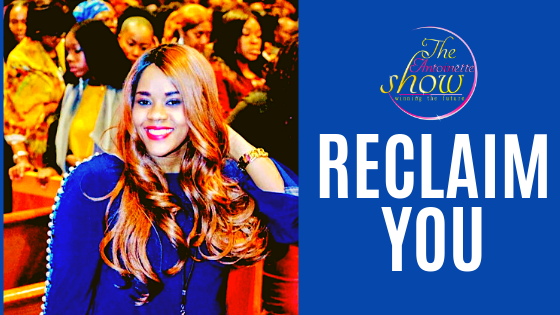 No matter what mistakes you have made, trials and tribulations you have had to … Continue Reading Reclaim You! 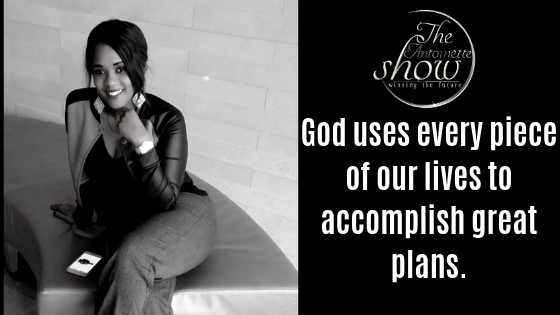 For I know the plans I have for you,” declares the LORD, “plans to prosper you and not to harm you, plans to give you hope and a future – … Continue Reading God uses every piece of our lives to accomplish great plans. 1. By dwelling in God’s presence When you dwell daily In God’s Presence his spirit will fill your heart with so much joy and you’ll be able to overcome anything. 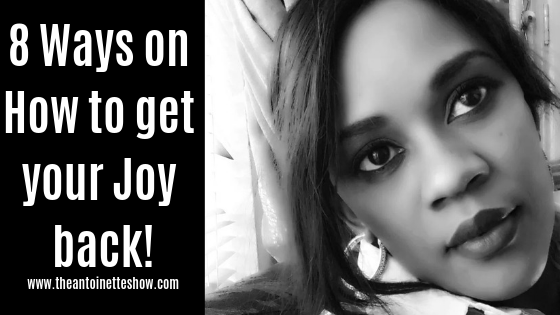 … Continue Reading 8 Ways on How to get your Joy back! But seek first the kingdom of God and his righteousness, and all these things will be added to you. Matthew 6:33 In all you do put God first. 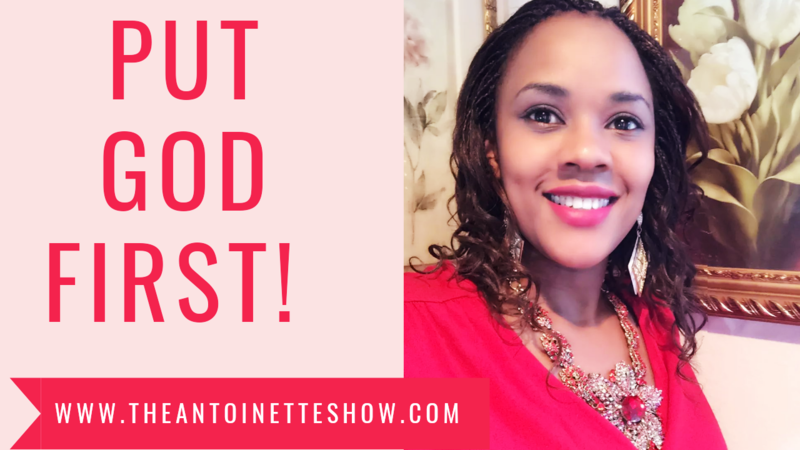 Even when … Continue Reading PUT GOD FIRST! Psalms 37:23-24 The steps of a good man are ordered by the LORD: and he delighteth in his way. Though he fall, he shall not be utterly cast down: for … Continue Reading God is leading you! Your best days are still a head of you! Your best days are still a head of you. Don’t beat yourself up about the past or what didn’t happen. You are where you are supposed to be. 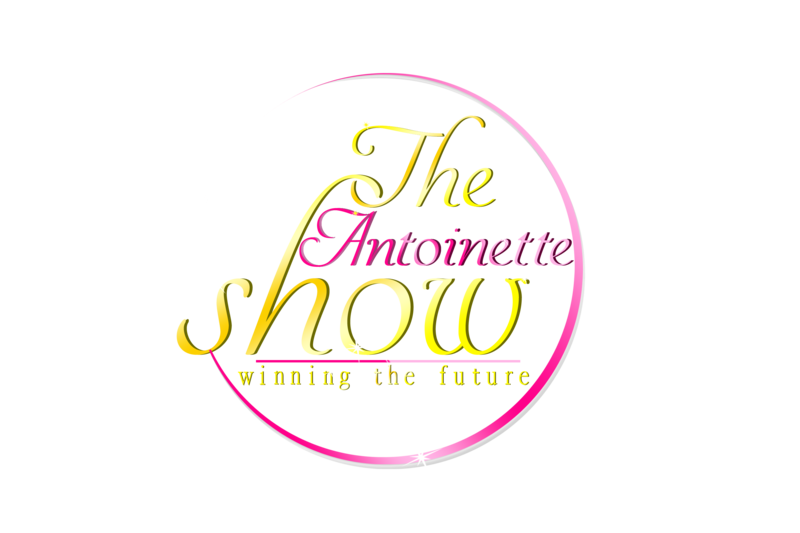 God’s plans … Continue Reading Your best days are still a head of you! LET GO!!! !-Don’t allow Dead things to Reside in the space that God wants to Bless. Don’t allow dead things to reside in the space that God wants to bless. Many times when you are not seeing results or situations changing in your life it’s because … Continue Reading LET GO!!! !-Don’t allow Dead things to Reside in the space that God wants to Bless. Be At Peace With Your Scars, Don’t Hide Them! You have to be at peace with your scars because it’s a great reminder of the grace and mercy of God and what He brought you through. Your scars are … Continue Reading Be At Peace With Your Scars, Don’t Hide Them!